Running for a cause is usually a good thing. Running for ostomy is good too, although it’s also good to know what it is, in case you don’t. For a wealth of information, check out the United Ostomy Associations of America website to learn all about this common issue, that happens to affect far more runners than you might know. Then, with your new-found knowledge, sign up for the Run for Resilience 5K in downtown Milwaukie on a fast, fun course that starts in Riverfront Park (in downtown Milwaukie) and follows the historic Trolley Trail through sculpture gardens and greenery into a wooded area where old trees canopy over the trail. Also, because October 6th is Ostomy Awareness Day across the country, you are welcome to race this as a virtual 5K. 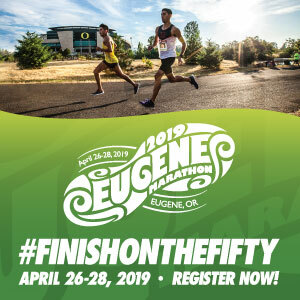 Following the Milwaukie race, there will be kids’ activities, an opportunity to peruse health fair booths and get connected with suppliers, and local & national advocacy groups. 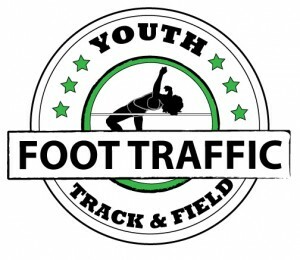 Register: Online through RunSignUp or 9am day of race. Cost is just $15.00 and includes a tech shirt if registered before October 3rd. Additional tech shirts can be purchased for $10.00 at the race.